This area is 100% editable and you can use it to say whatever you wish to your website visitors. All the images are fully editable so you can add your own to customize each page. You can edit text on your website by double clicking on a text box on your website. Alternatively, when you select a text box a settings menu will appear. Selecting ‘Edit Text’ from this menu will also allow you to edit the text within this text box. This area is 100% editable and can be used to promote your products and services. You can edit text on your website by double clicking on a text box on your website. Alternatively, when you select a text box a settings menu will appear. Selecting ‘Edit Text’ from this menu will also allow you to edit the text within this text box. This area is 100% editable and can be used to promote your products and services. This area can be fully edited and gives you the opportunity to introduce yourself, your website or company, your products or services. 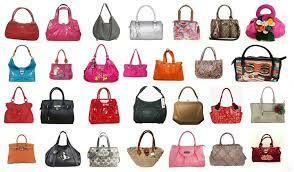 I'm often complimented on my purses and handbags. 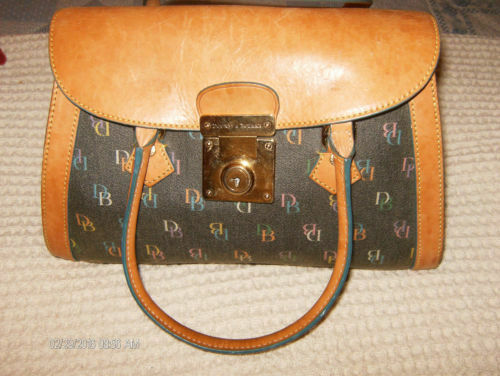 Dooney and Bourke, Coach, Louis Vuitton, Michael Kors, Tignanello, Gucci, etc. But what's amazing is I pay less then 90% then the retail price. My favorite handbag is Miche, because of the versatility of the purse.